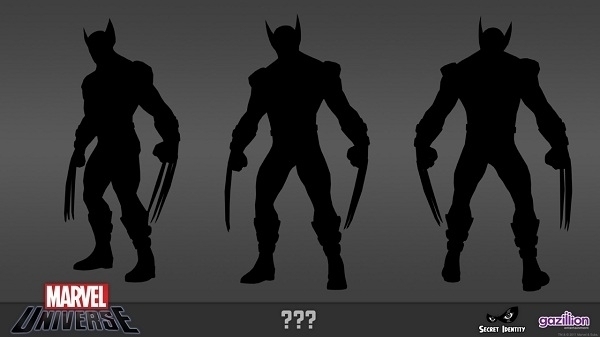 I think I'll probably use the middle silhouette! Brett is also a MASSIVE Star Wars geek! I'm talking about the man who bought a specially made light saber which is filled with a special polycarbonate & LED laser pointer so if you want to use it to fight you can. 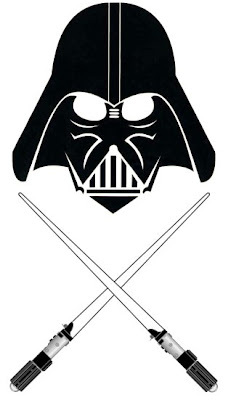 (And Yes, I do know all about this stuff, I watched many a light saber duel with him!) You can also add the fact that rather than a wedding march, I walked down the isle to the Star Wars title music! And We are huge fans of that VW commerical with the little boy dressed as Darth Vader, I admit that commerical alone made me want a Volkswagon! Well done VW, well done! 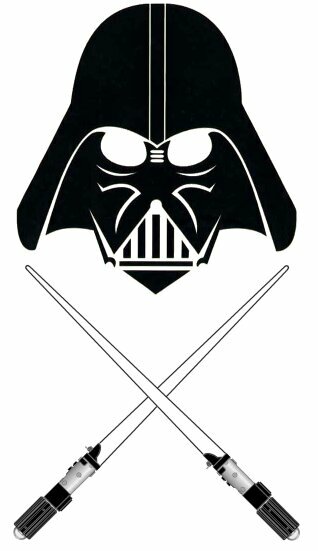 So it seems only fitting that Adrian should have at least one onsie with the iconic Vader Mask, minus the light sabers. I think I'll put Brett to work making these, he'll enjoy it. We are getting very excited about this little guy, Even Adelle is starting to become more interested in all the Adrian stuff being brought up! I'm also in the process of making a floor pouf to use as an ottoman while breastfeeding. I will definitely share all these crafts as soon as they're finished! Enjoy the rest of your weekend. I'm off to build a Lego tower with Adelle who's been waiting so patiently!